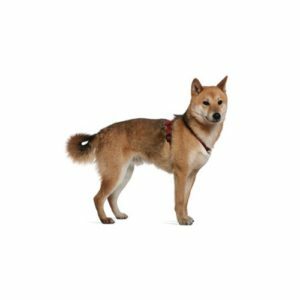 The smallest of the Japanese native breeds, the Shiba Inu was originally developed for hunting in the dense undergrowth of Japan’s mountainous areas. Alert and agile with keen senses, he is also an excellent watchdog and companion. His frame is compact with well-developed muscles and he possesses a double coat that can be black and tan, red or red sesame.